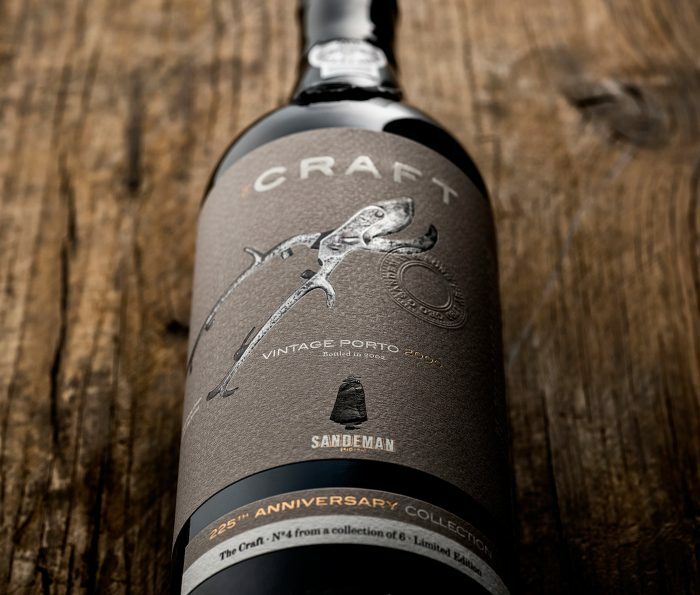 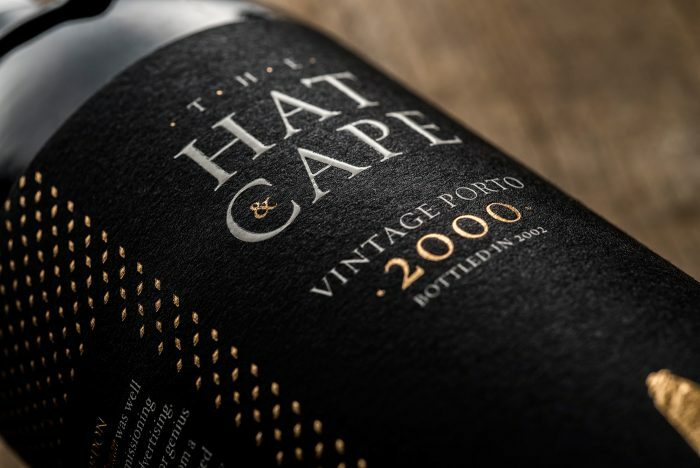 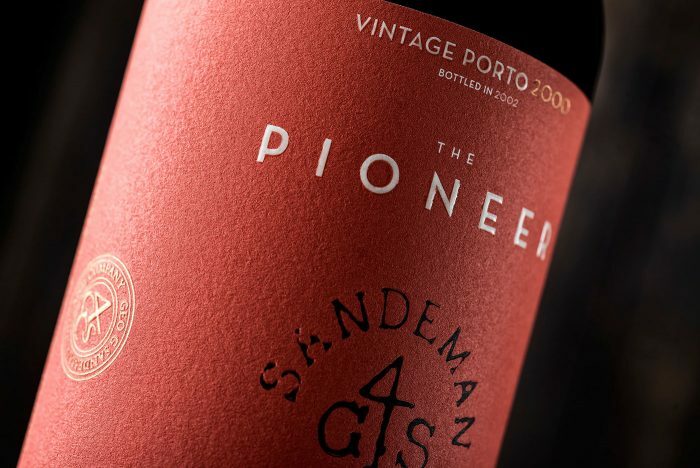 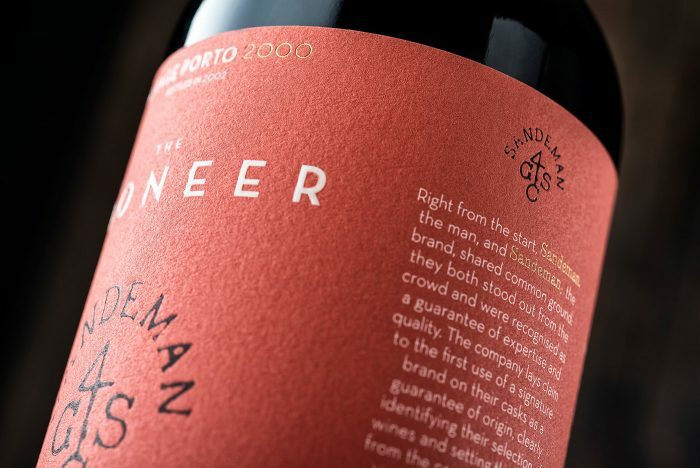 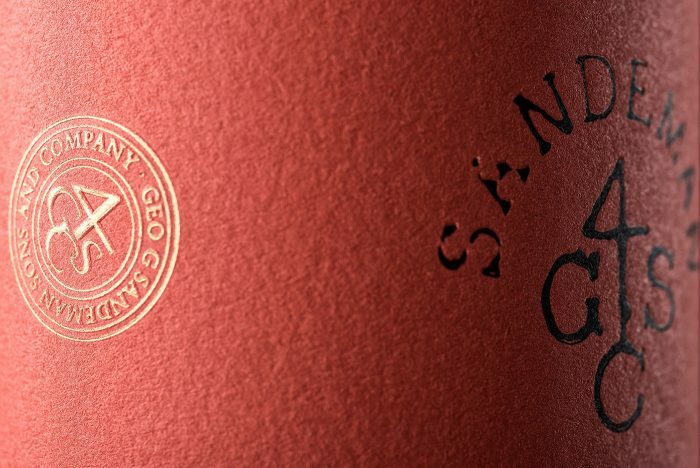 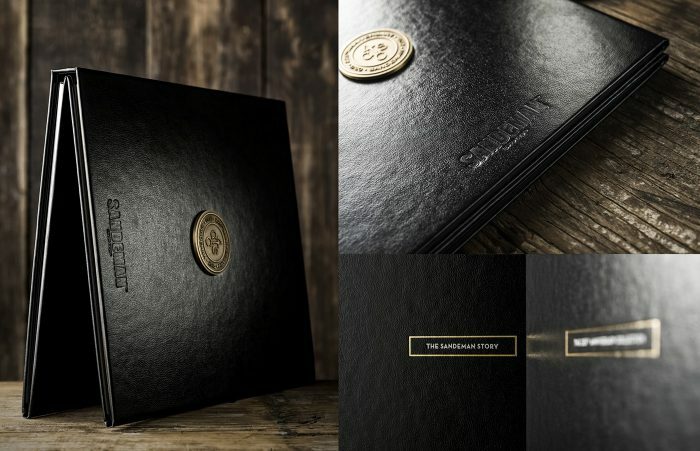 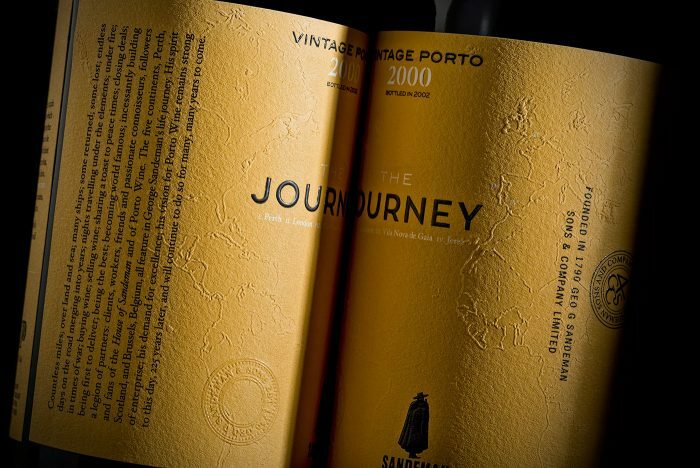 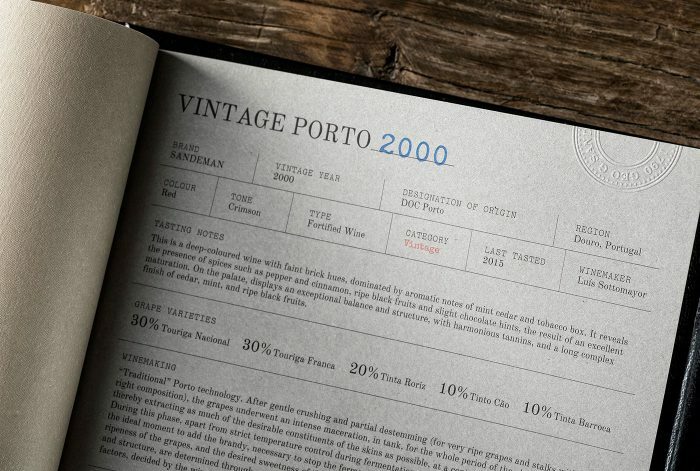 This collection of limited edition wine packaging is absolutely stellar. 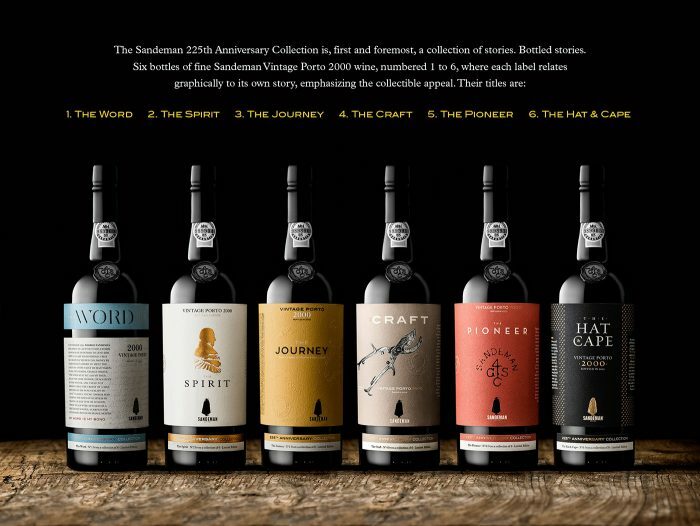 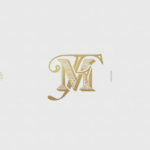 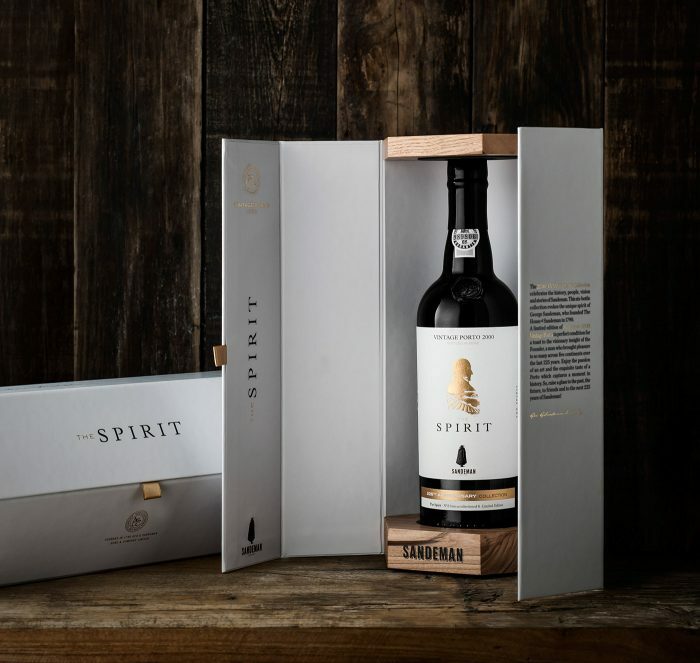 The family of brand packaging has numerous designs that create a collectable set. 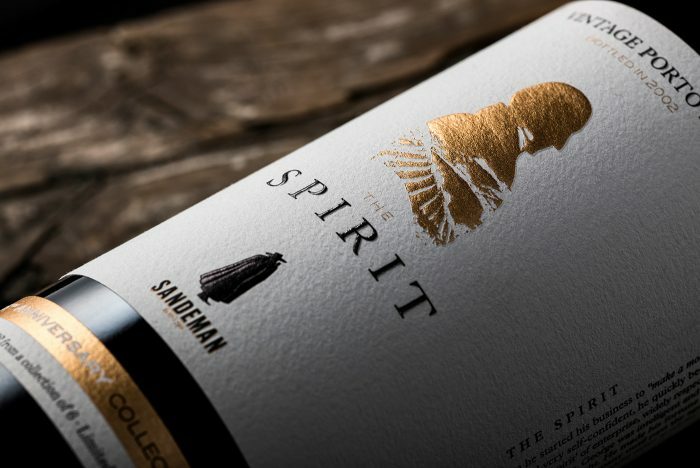 The spectrum of colors creates a high end feel without looking like a rainbow, but instead speaks to the long, storied history of the brand. 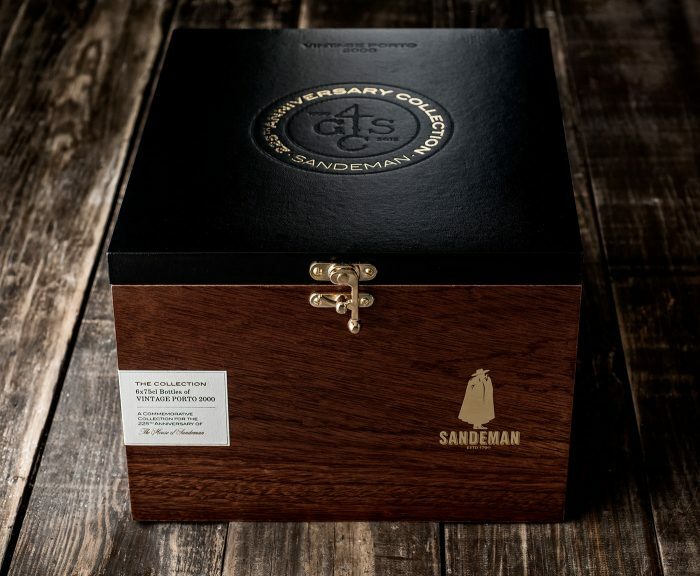 Each package design is a nod to a certain time in history for the brand. 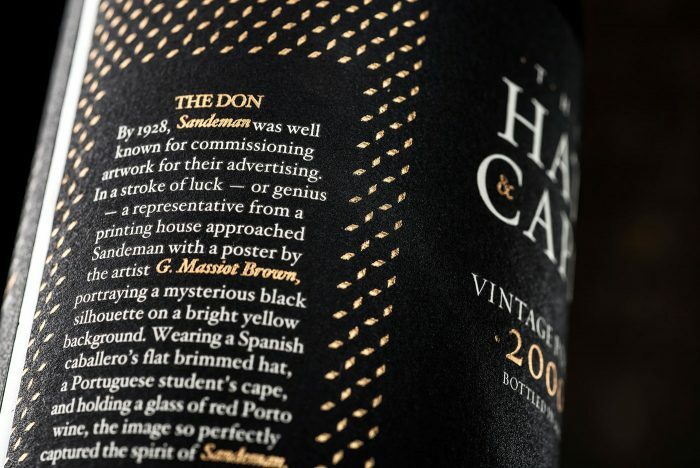 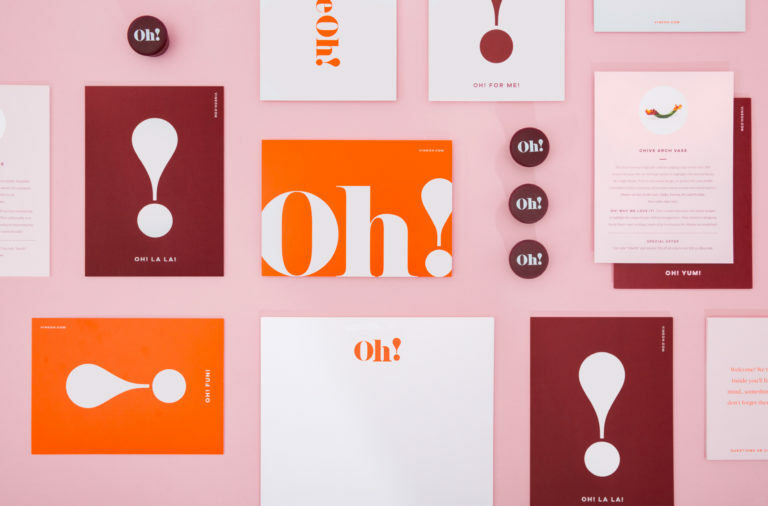 Typography speaks to each moment in the brand’s history with nuances of innuendo created by the inherent style of the letterforms. 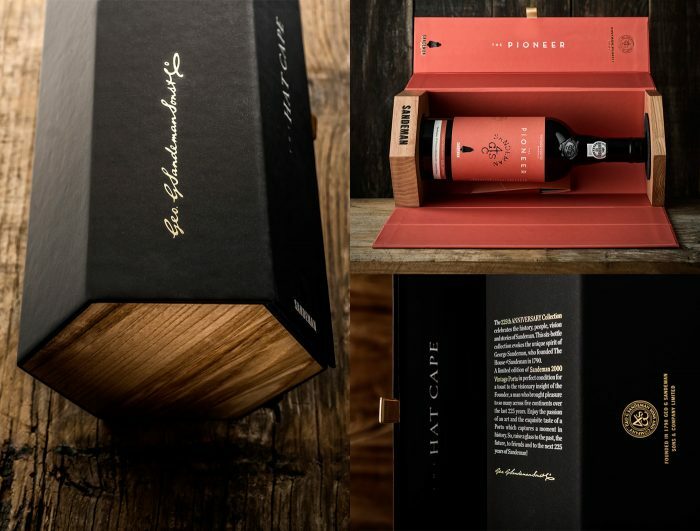 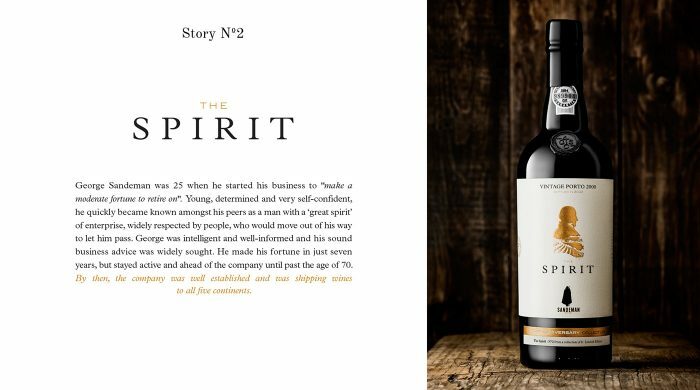 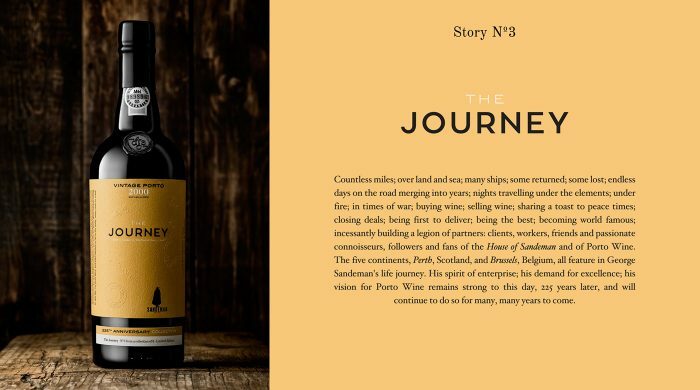 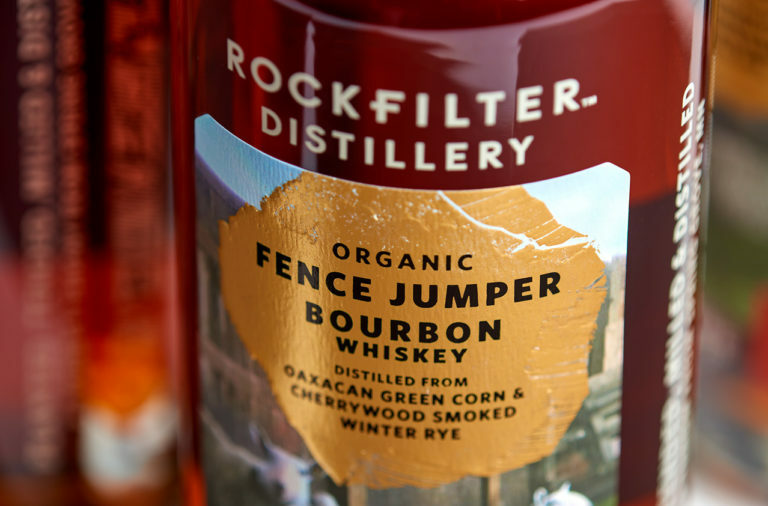 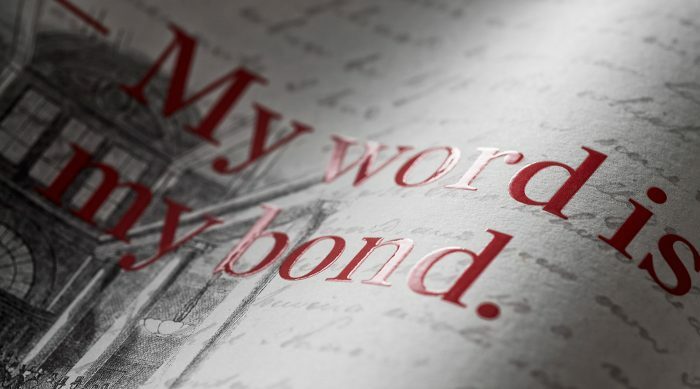 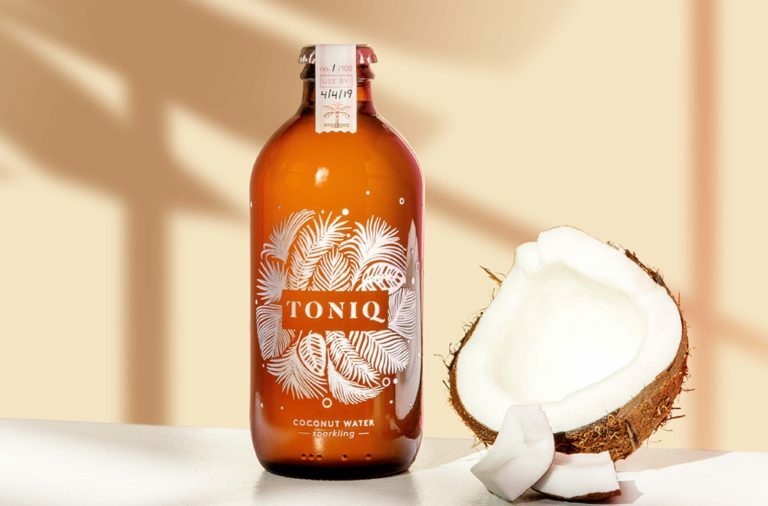 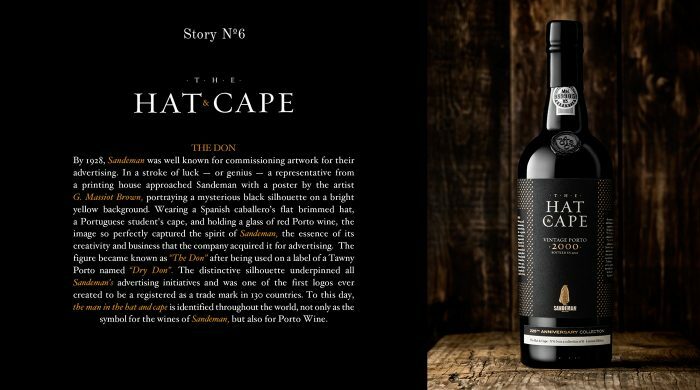 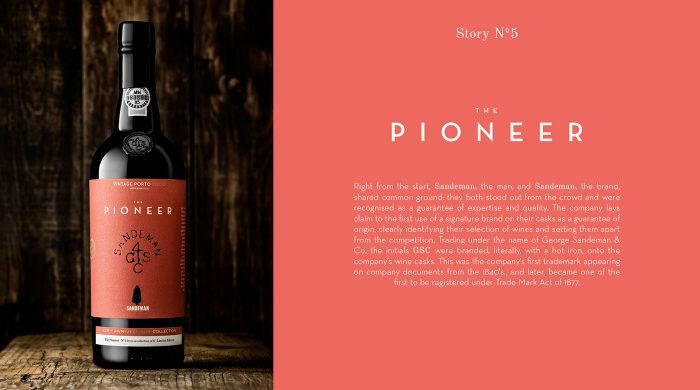 There is a story associated with each bottle and packaging design. 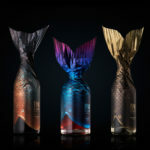 It draws the person in and gets them to spend more time with the package, while increasing the desire to collect the other bottles. 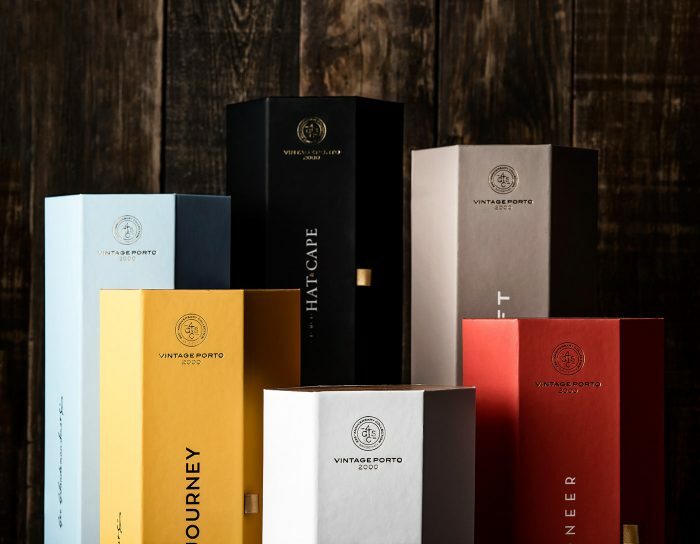 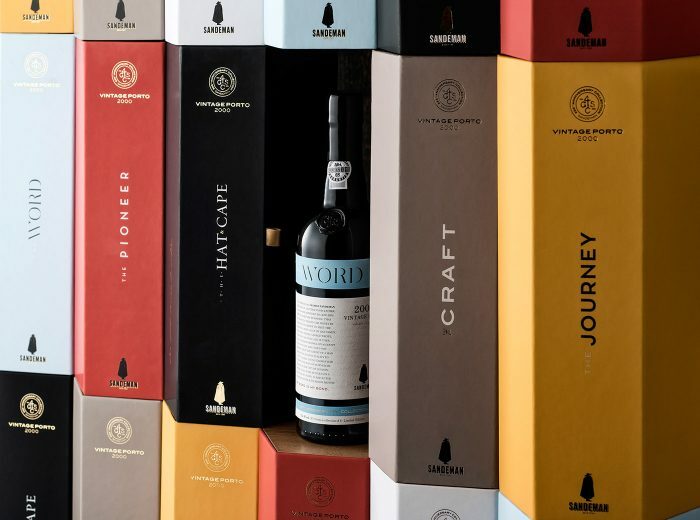 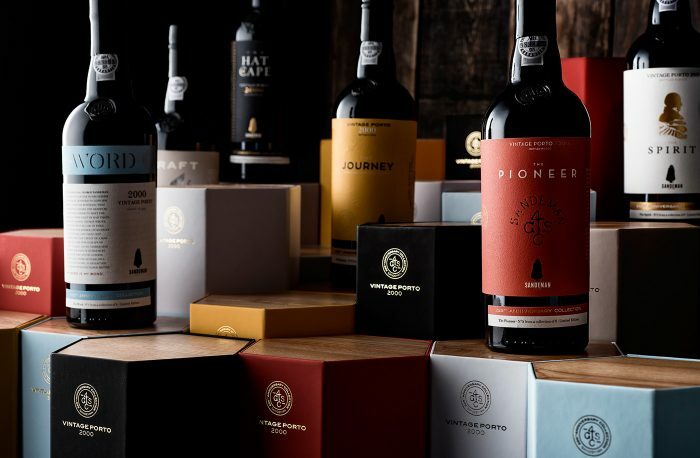 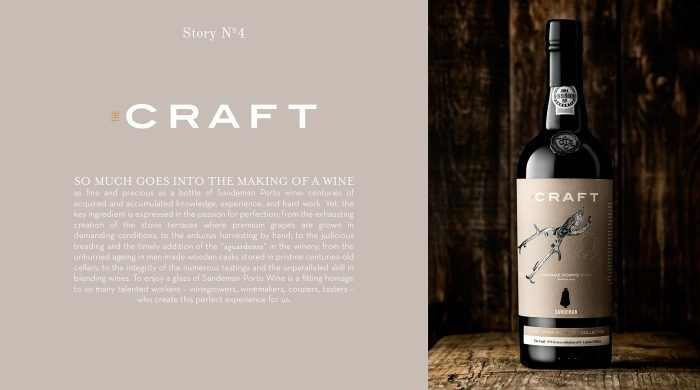 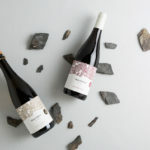 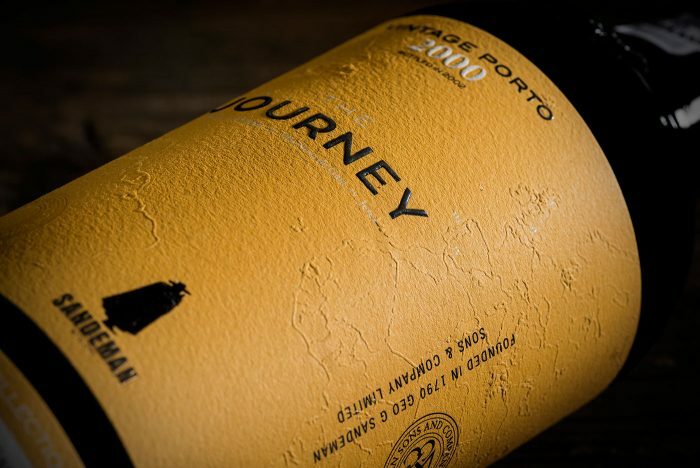 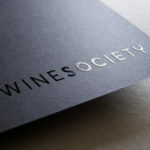 When the secondary packaging elements are introduced, this suite of wine package designs seals the deal as a best in class approach and implementation.